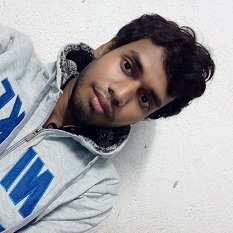 Here in this post I am going to write about a ready made source code of Android app. 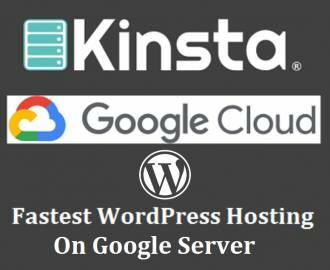 This is the source code which can be use to create a android app for a website or blog. 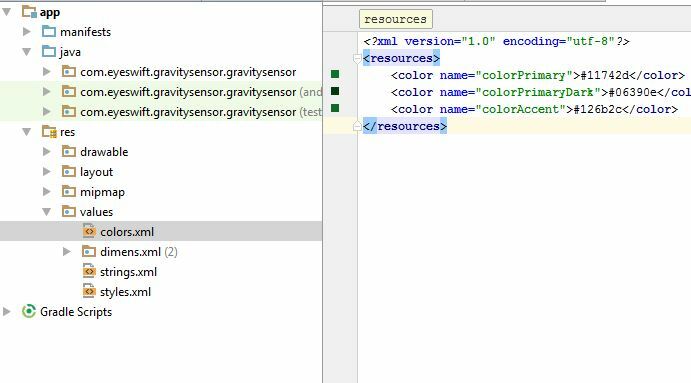 This project is built with Android studio and available for just only $3 from here. During the starting of the app built with this source code you will see a loading dialog progress message until the website fully loaded. It is really good for visual than showing the blank screen. If there are no internet or network connection is available then this android app will show you the message – “Network Not Available! Please Check Internet Connection…”. 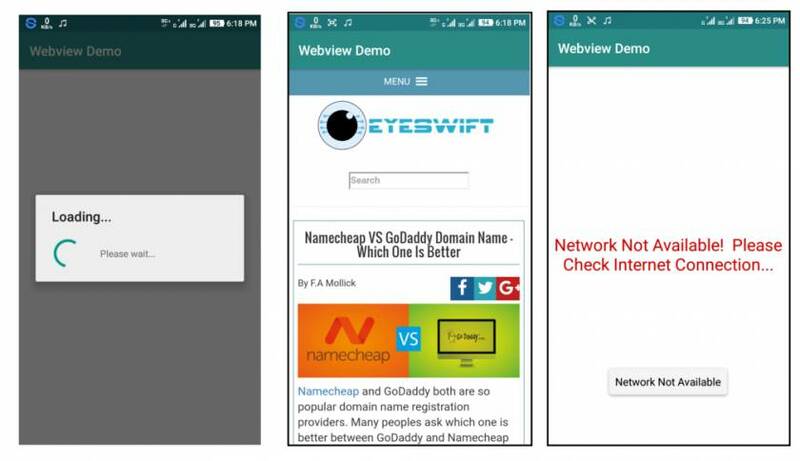 In default the site URL for the WebView app is https://www.eyeswift.com. You can change it from Android Studio. To replace it with your own website or blog just open the main Java file “MainActivity.java” and on there find https://www.eyeswift.com by searching text. You can search text by pressing CTRL+F. A search box will appear after you do that. Just put https://www.eyeswift.com and then replace the “https://www.eyeswift.com” into your own website. Copy your own designed application icon into drawable folder. Please upload a PNG image file as icon. 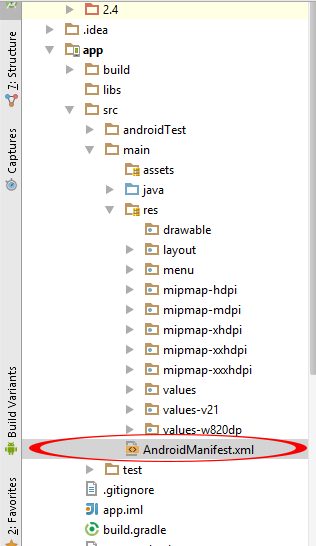 Fine this line ” android:icon=”@mipmap/ic_launcher ” in AndroidManifest.xml file. 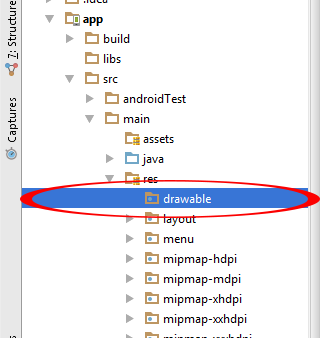 Replace above line from ” android:icon=”@drawable/your_icon_name “ . In this line your_icon_name represents your copied icon name which you have already copy inside drawable folder and after done this compile and run your project and here you go now your application icon is successfully changed. So what you think? Would you like to download all the source code. Download all the source code now!